Aqua Play Parks attended the Asian Attractions Expo 2018, an annual event hosted by the International Association of Amusement Parks and Attractions (IAAPA) for amusement parks/ attractions business owners to showcase their showcase the new, innovative products and services to the global attractions industry professionals. 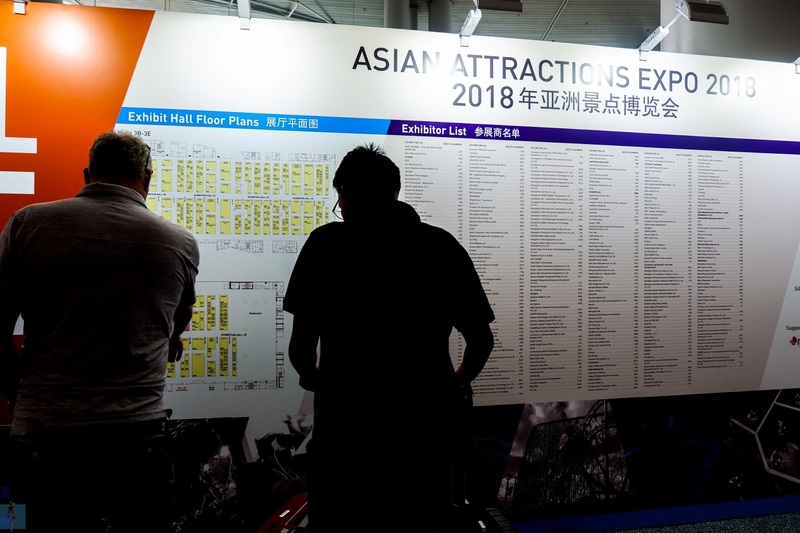 The three-day show was held at the Hong Kong Convention Center in Hong Kong, China on 6th-8th June 2018. It was an excellent time for attendees to connect and consult with the right people for growing their business. 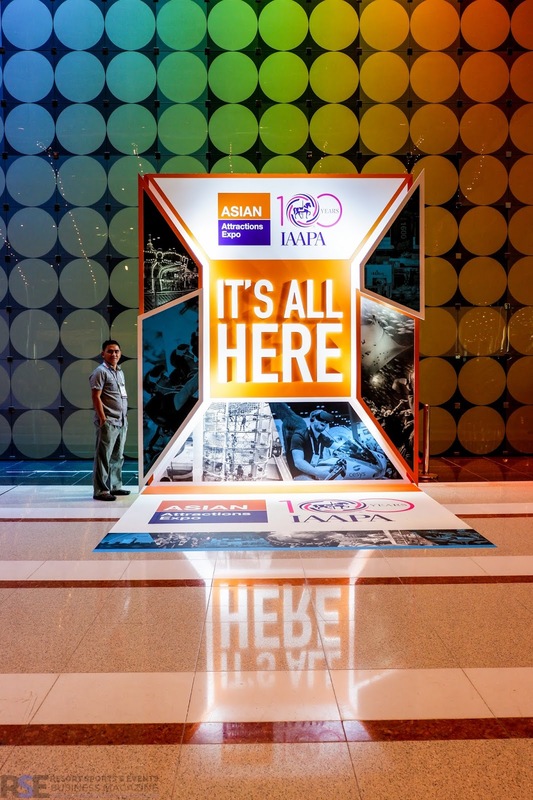 According to the IAAPA press release, "393 companies showcased new and innovative products across 10, 224 net square meters of space on the trade show floor" which attracted more than 6, 500 qualified buyers. Aqua Play Parks, Asia's leading designer and builder of giant floating inflatable water parks, was in booth no. 3327. The company had the opportunity to display their floating inflatable water parks through an LED monitor, as well as present the textural feel of their product through a giant inflatable pony display. 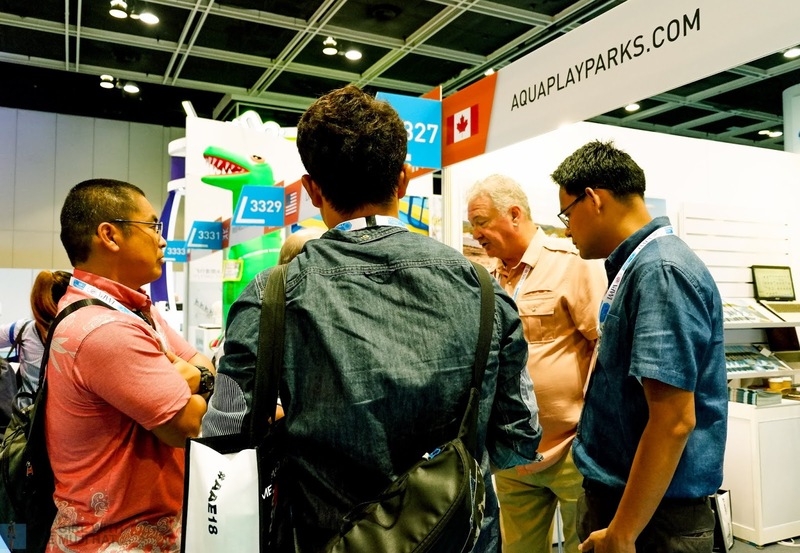 Merchants who visited the booth had enjoyed a valuable face-to-face time not only with the Aqua Play Parks sales staff but with the CEO and the designer himself, Mr. Peter Appleton. The Canadian designer, who's been in the inflatable business since 1988, discussed the advantages of working with his company and how he takes the business to the next level via design and innovation. "We have 29 years of "play" design experience for inflatables. Our competitors do not! We can take this experience and use it to your benefit to increase the safety element and the excitement factor for your next water park. We are always coming up with new designs on a constant basis due to this long run of experience." 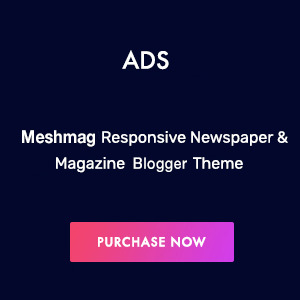 If you are a hotel or resort owner who is currently looking to improve your guest experience through innovative outdoor or indoor attractions, consider building a giant floating inflatable water park in your property through the pioneer and leader in the floating inflatable water parks business, the Aqua Play Parks. What do you think about this article? Like and share if you find it useful.